i mean seriously... 'cause i'm not talking about much else around here, right?! so let's talk about food..
or more specifically snack food! 'cause when i find something i like..
veggie straws & apple straws. and don't judge me if i'm late to the party ok? they started off as a replacement for those baby puffs..
because NANA gave the babe cheese doodles a few months ago..
like how DARE i put that crap in front of him. 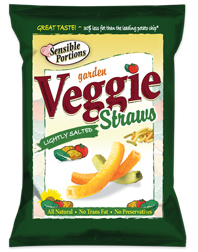 we picked up the veggie straws first..
but better because they are half the fat,calories, etc. plus they are baked, not fried. 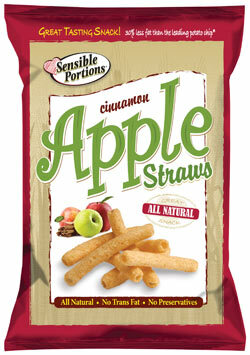 and the apple straws we just picked up & i seriously cannot stop eating them. they taste like a cross between cinnamon toast crunch & a churro. OOOhhh or those cinnamon twists from taco bell..
so while you are crafting & blogging beautiful things..
over here snacking & enjoying the view until i can get up the energy to craft. or, until the dude gets his room cleaned & it's stops raining!! yeah, i'm always down for a good snack. snacks are my favorite meal of the day! if i can hunt these down i'll totally try them...sound so yummy! so i know you've been busy and a little absent but don't fret. i think we have this unspoken rule that we know we read each other's stuff and if we wait a week and comment on everything at once...that is still the coolest! i do the same thing. I start to feel guilty that i don't comment or reply right away but truth is...we have families and little ones and work and we're tired. holla if ya hear me! i have to say tho, i still get a kick out of reading your posts. i think i said this already but it's like a conversation and I have been trying to take some of your tips when i write too. but when i write...it's late and i just want to say "here it is, look at the pictures". "you make me want to write a better blog." - slightly adapted from Jack Nicholson in that one movie...you know the one? aaanyhoo...i hope that the rain stops so you can enjoy some more summer fun in the sun.